Serve perfectly optimized images from a rapid global CDN. Increase your website speed up to 27% with Sirv. 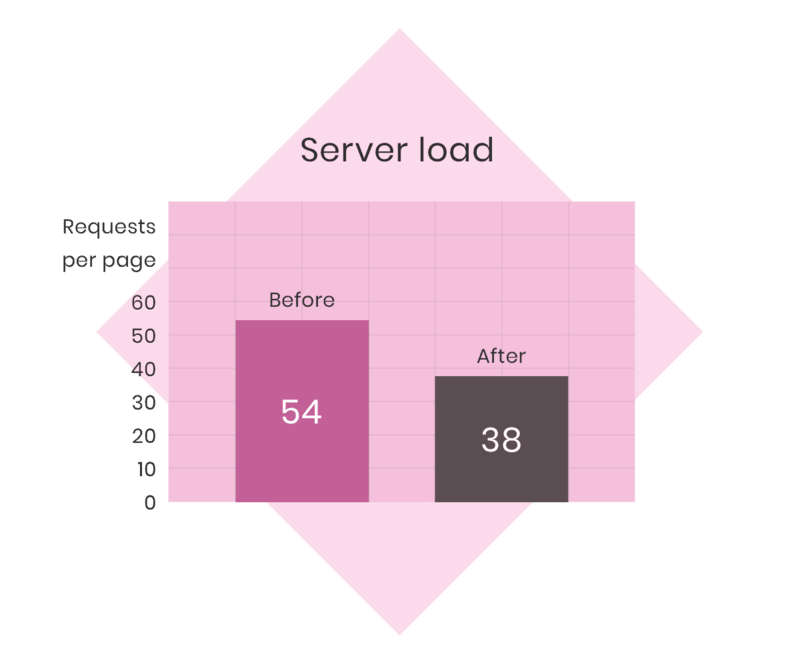 Get your best ever page loading time with Sirv. 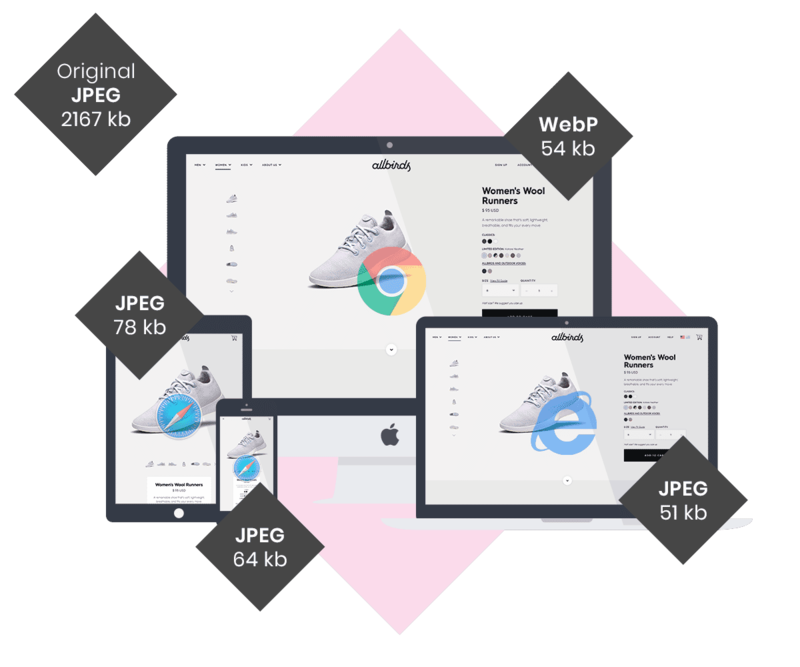 Unlike any other PrestaShop addon, it creates smaller images in modern image formats such as WebP and delivers them over a fast global CDN. Your images will load fast for all your customers around the world. File-size is up to 70% smaller and loading time is 3% to 27% faster*. Your server will perform faster, thanks to lighter load. Image serving will become the responsibility of Sirv, cutting your server requests by 25%-50%, so it can focus on powering PrestaShop. Automatically deliver retina images to hi-res devices, so your images always look sharp. Even though they’re 4 times the pixels, they’ll load fast, thanks to Sirv’s strong retina image optimization. 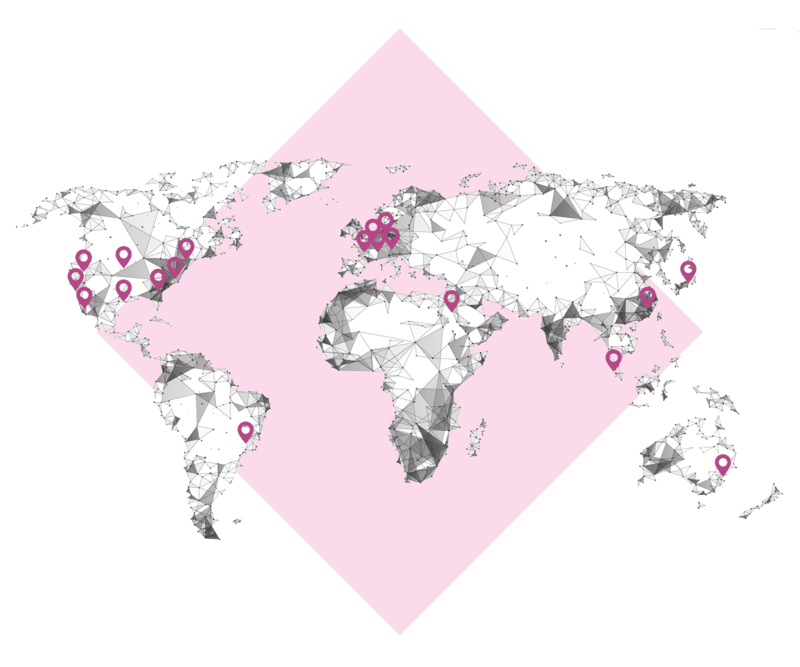 Your images will be delivered from the closest server on Sirv’s global network of 20 strategic locations. It slashes latency, to help deliver images to each user as fast as possible. Whatever template your site uses, product images can be served by the Sirv PrestaShop CDN. Simply install the addon and connect it with your Sirv account. It’ll instantly start working on any PrestaShop version from v1.5 and up. Some images will continue to be served from your server, though its even possible to serve those from Sirv too. Contact our expert support team for help. Make your PrestaShop store faster today! 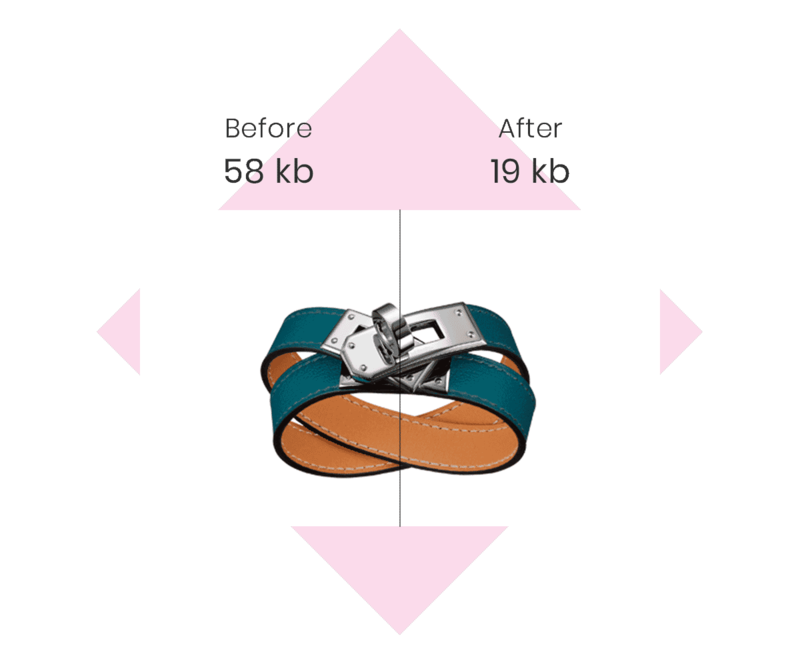 The Sirv CDN addon for PrestaShop will optimize your images with the most optimal image format. Often that is WebP, which is served to Chrome and Opera. When browsers add support for even more image formats, Sirv will deliver those formats too. It future-proofs your images – ensuring you always serve the smallest possible image, without quality loss. *Based on a test of 24 PrestaShop stores. After installation, Sirv will copy your product images from your PrestaShop serve to your Sirv account. You may keep the original images on your server, or delete them to save space. Newly uploaded product images will be synchronized automatically with your Sirv account, so it’s always up-to-date. Sirv can perform all kinds of image transformation on the fly. 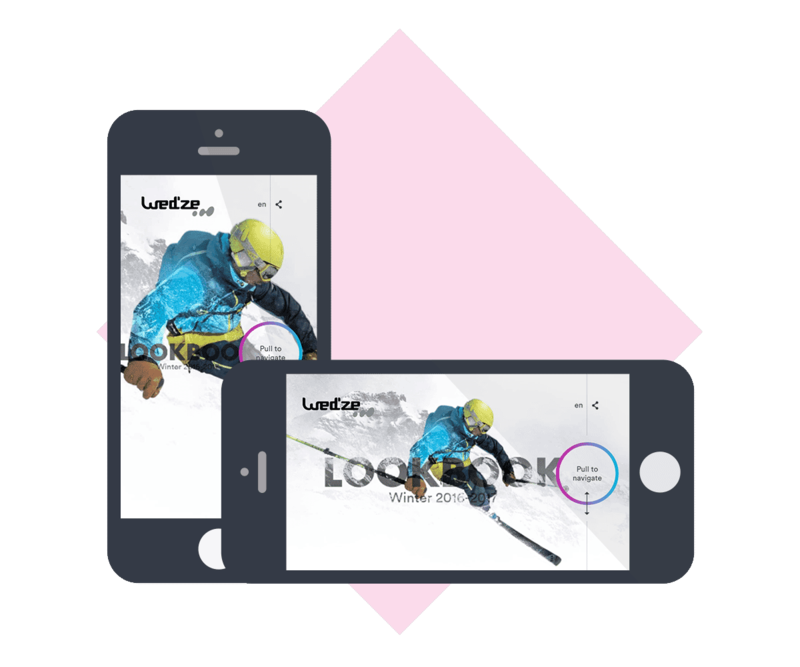 As well as resizing your images, it can crop, add text and add watermarks. Fast and reliable, it’s a complete solution for image automation and management.